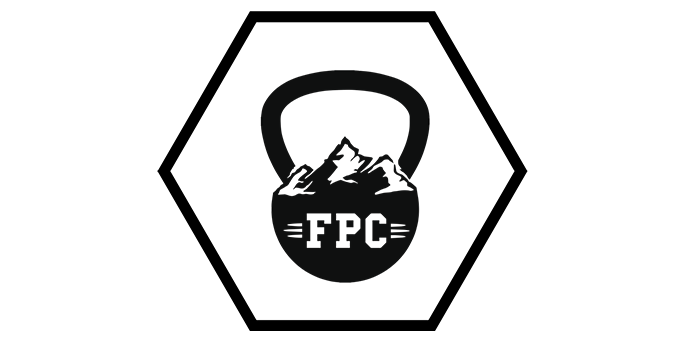 Flatirons Performance Center is Boulder’s premier training facility offering CrossFit, Olympic Weightlifting, sport-specific training, personal training, and more. The mission at Flatirons is to improve athletes across all fitness and performance modalities through the guidance of trusted coaches, implementation of individualized programming, and stimulation from our fun, motivational community. Owner Brian Rosol has chosen the area’s finest coaches to lead the various programs offered at Flatirons to ensure each member, no matter their fitness level, will receive top-notch coaching and instruction. Any person looking to improve their fitness can find a home at Flatirons and expect to be welcomed into the supportive community of members, be valued by the coaches, and reach their fitness goals. Give us a call at 720-398-8762 or visit our website for more information and to start your fitness journey today. Koa Fit Personal Training and Fitness Studio is located in the heart of Boulder on Pearl Street. We focus on corrective exercise and functional movement. We offer private and semi-private training for weight loss, sports performance, injury prevention, and longevity. We also offer Small Group Classes, Worksite Wellness Programs, Group Training, Massage, and Holistic Lifestyle Coaching. Koa Fit uses precise, customized fitness plans to show people how to take care of their bodies. We identify the core imbalances in the body and build a focused, progressive program to help our clients increase their strength and fitness without injury or pain. We work to correct the destructive patterns in our client’s movement that continue to cause injury, and use proven protocols to re-pattern the body so our clients can simultaneously gain more strength while decreasing pain. Our classes, free workshops, and community events, create a community of support that is unique to Koa Fit and adds an additional component to our client’s overall health and fitness plan. Are you sick of injuries interrupting your running training? ENHANCE Running technique workshops are designed to help identify and correct errors in your running technique. Through poor technique, many people put their bodies under a lot more load than it should be when they run. This leads to sore backs, shins, knees or even shoulders and necks. Poor technique means that you work harder, go slower and feel worse when you run than you should. Dr. Neff, from ENHANCE Running is specially trained to take you through our simple 7 step process to running better. Circle of Docs is the Network for Chiropractors and Chiropractic Students. Connect with 70,000 chiropractic professionals world-wide. Circle of Docs is the largest online professional network for chiropractors and chiropractic students. It’s our mission to be your one-stop-shop for everything chiropractic. A user name and password is all it takes to access our world-wide community of over 70,000 chiropractors, networking opportunities, compelling and timely interviews from the chiropractic world, video trainings and tutorials (many of which qualify for continuing education credits), downloadable tools to help you succeed in practice, and more.